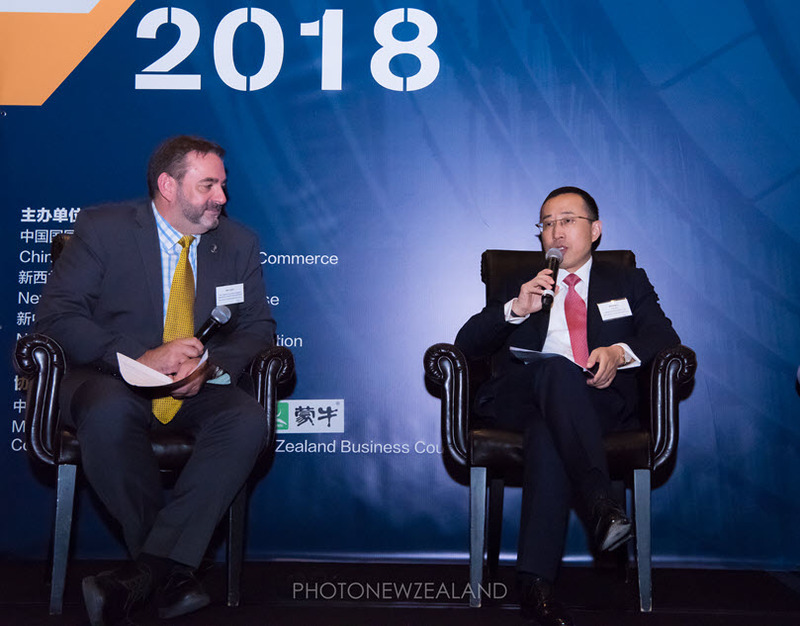 If 2017 was a busy year for the NZCTA, 2018 is shaping up to be even busier. 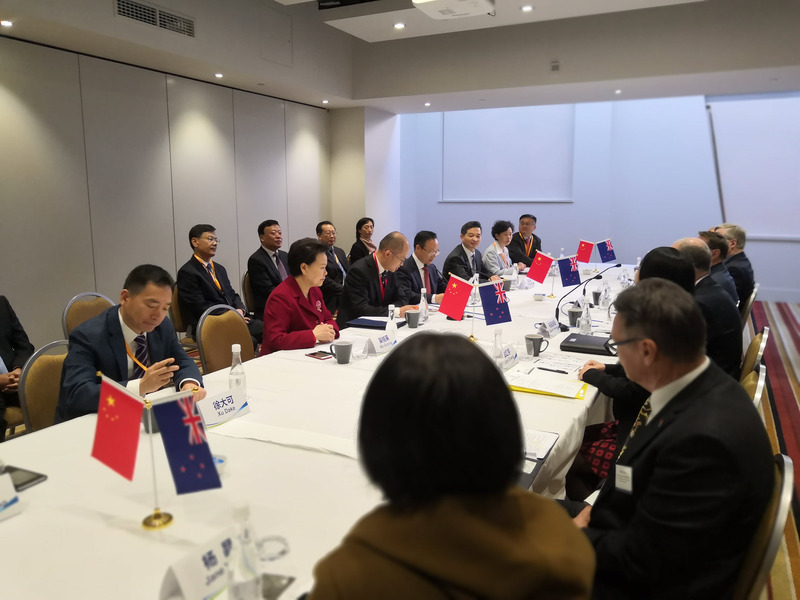 Consul General of The Peoples Republic of China in Christchurch Mr Wang Zhijian presentation and networking. 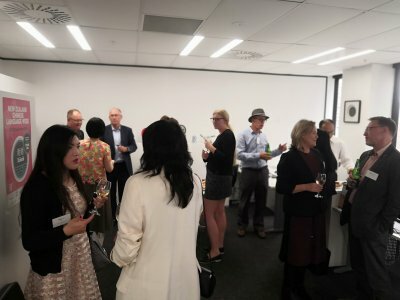 The NZCTA in association with the HKNZBA are holding a joint regular monthly informal Yum Cha & networking event. 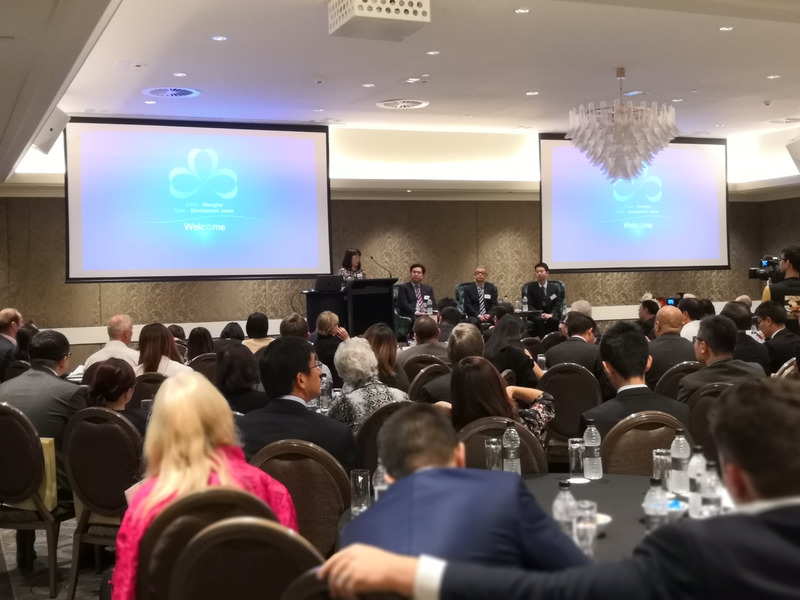 The goal is to provide a consistent touch-point for members to rely on to maintain contact with fellow members, and an opportunity to gain new introductions. 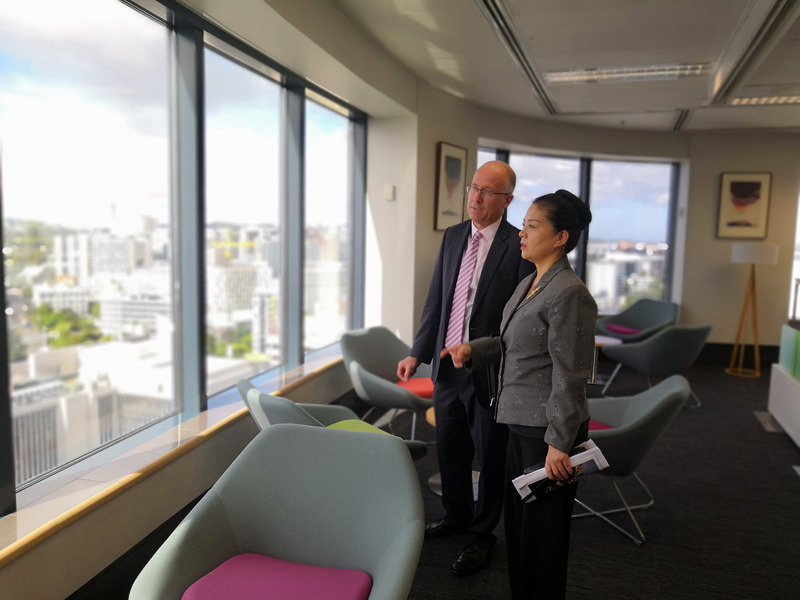 As always, an opportunity to meet and discuss key topics with Madam Xu Erwen. 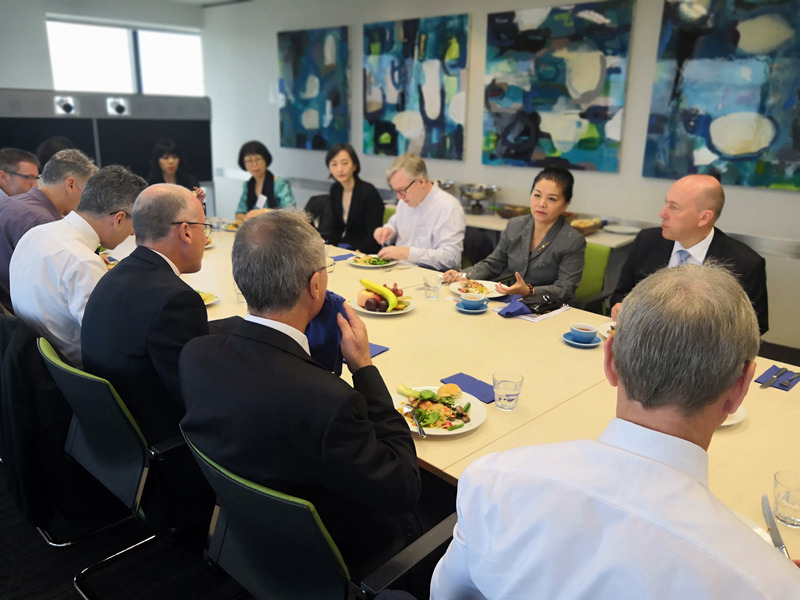 Some of the NZCTA Exec joined by key sponsors and members. 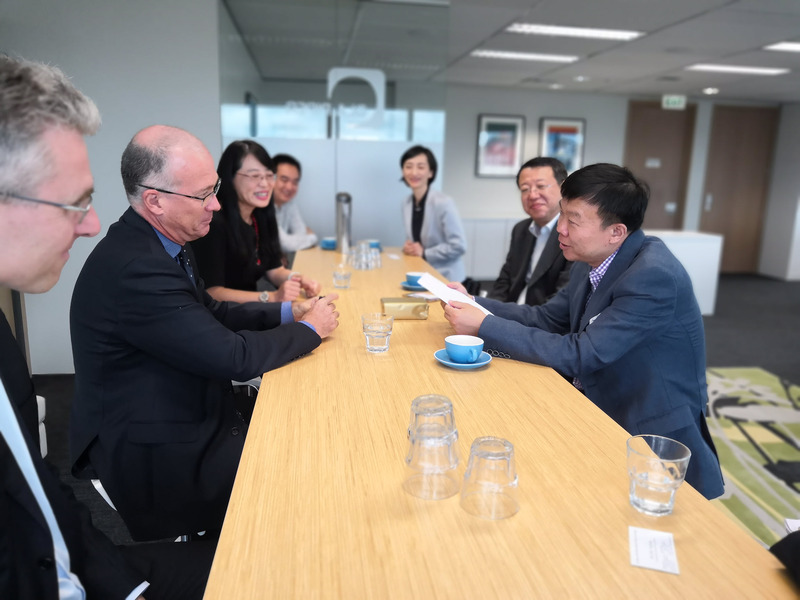 Saying goodbye to our old acquantanice Zhang Fan and a warm welcome to Counsellor Huang Yuefeng. 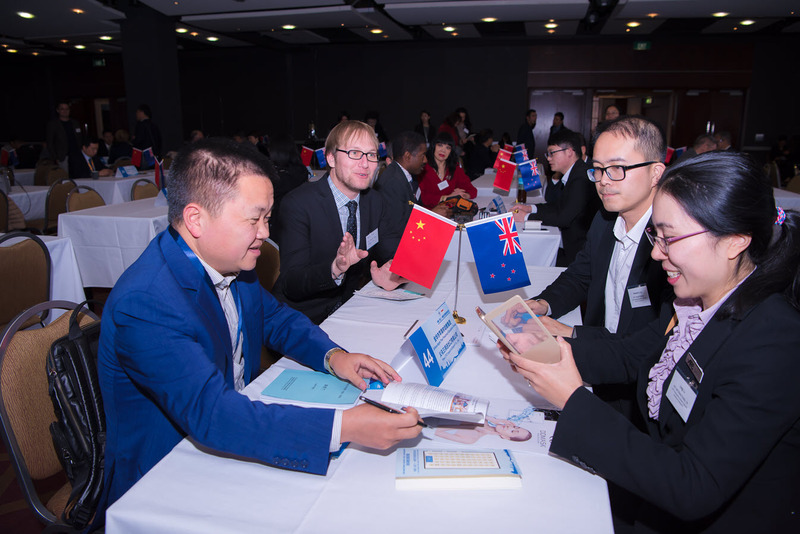 A short introductory course to introduce Mandarin in your business dealings. 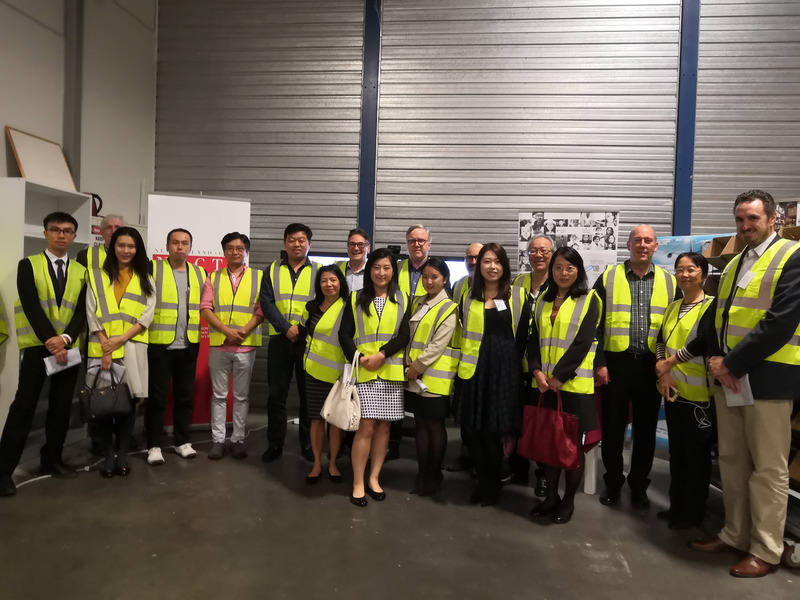 A visit and bbq hosted by NZCTA Member Alpha Group Ltd.
An overview what should be the largest import trade event in China. 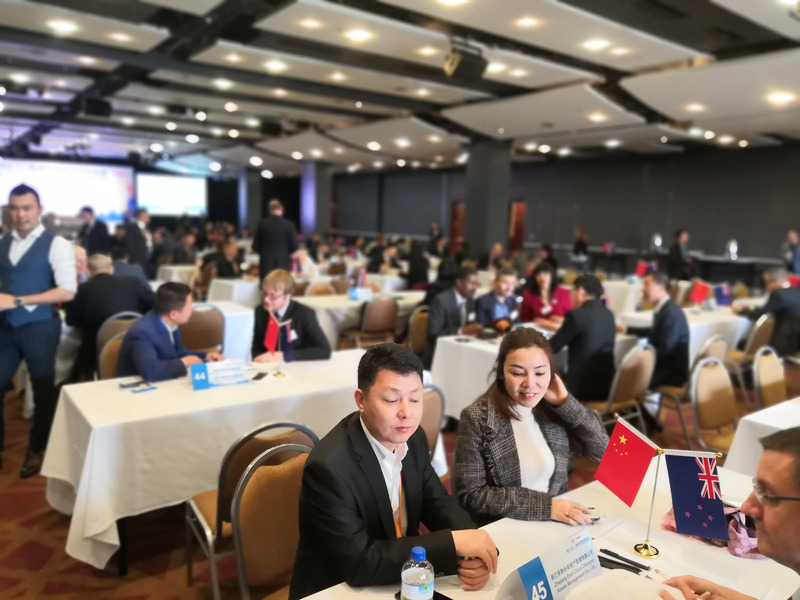 A site visit to Aladdin (Magic Lamp) and networking opportunity. 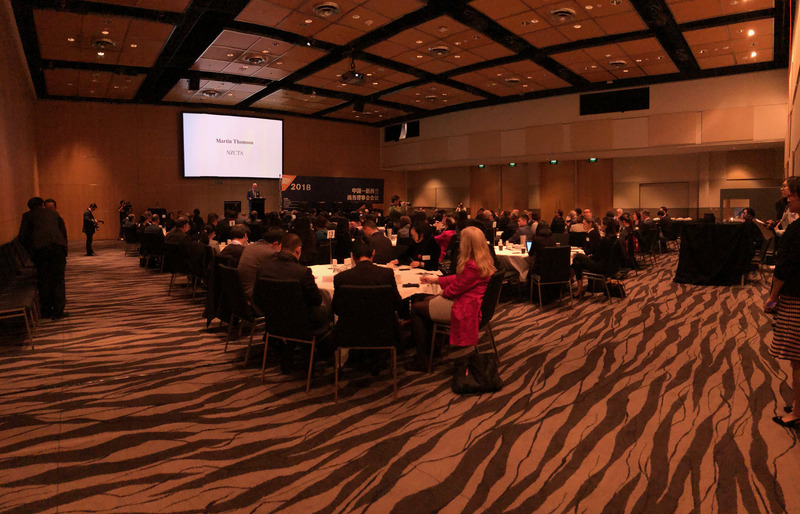 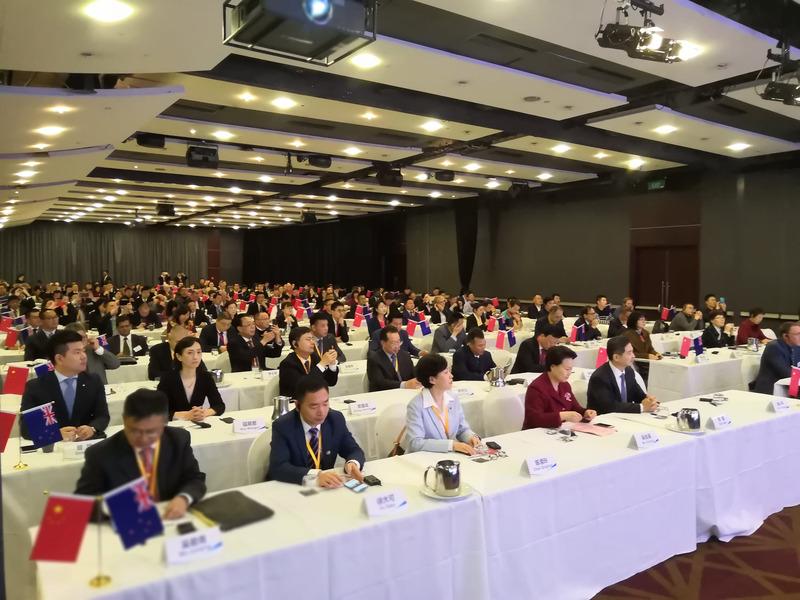 A 100 strong delegation from China visit to Auckland combined with a 120+ New Zealand business matching session. 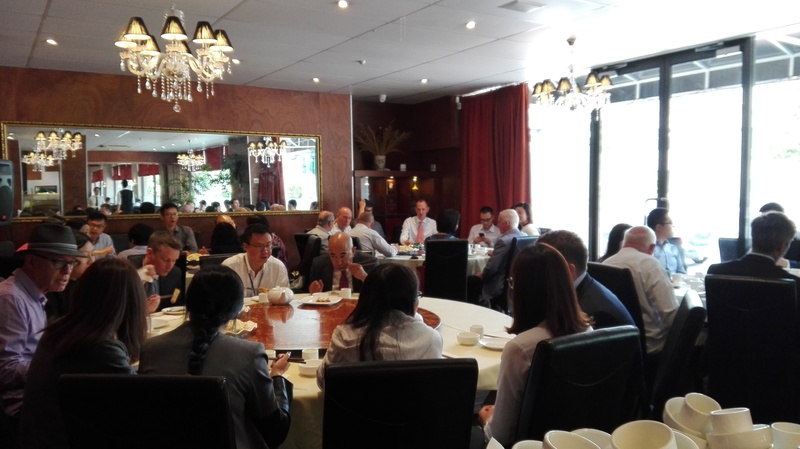 80+ NZCTA members joined the NZ Consul Generals in China for breakfast. 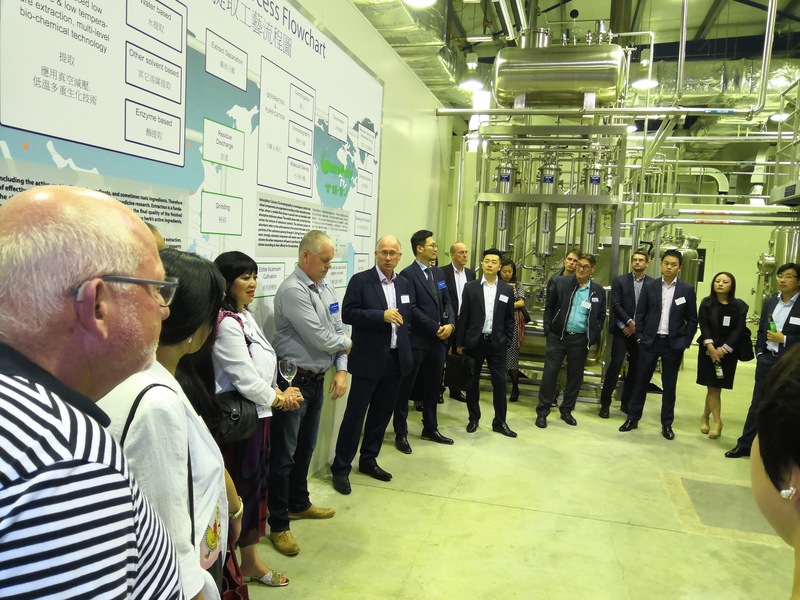 NZCTA hosted a high level delegation from CCOIC including Jeffrey, Minfang Lu, CEO and executive director of China Mengniu Dairy. 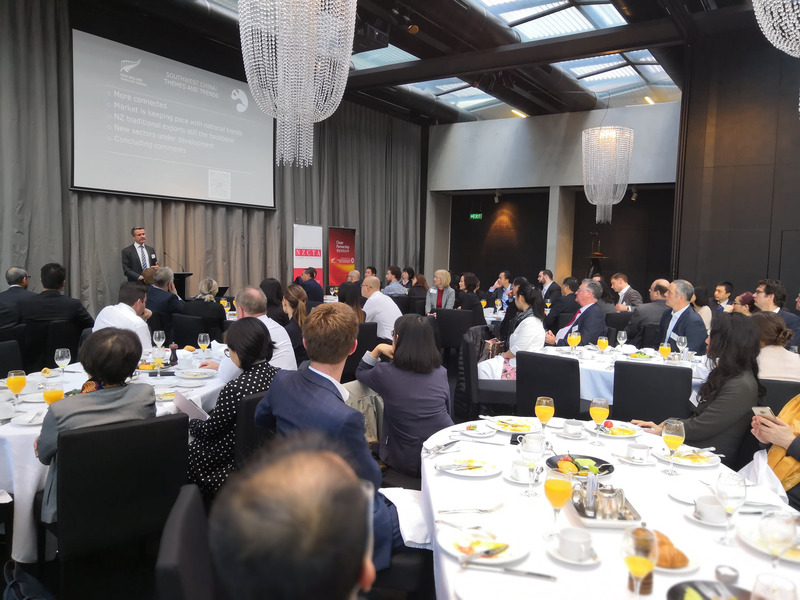 Lunch with HSBC's Chief Economist Asia & Co-Head of Asian Economic Research, Frederic Neumann. 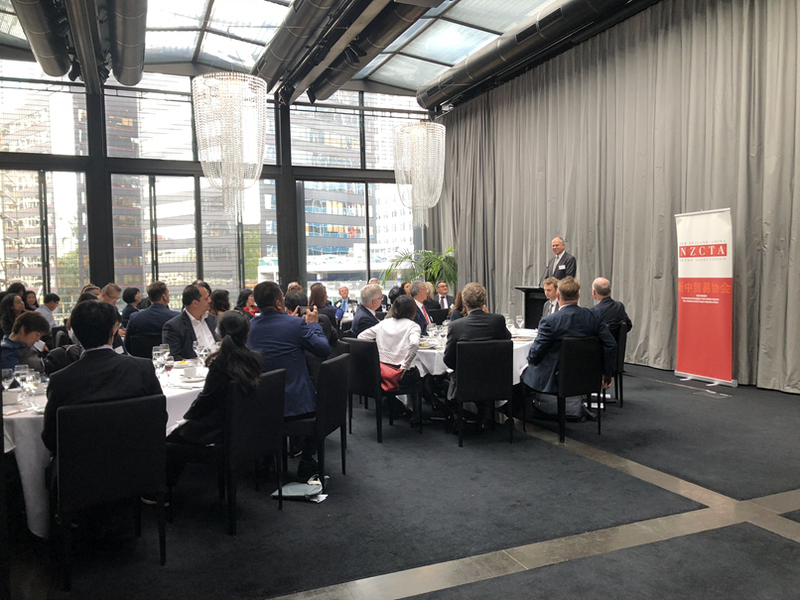 NZCTA hosted lunch with HSBC's Fred Neumann to hear his thoughts on the current and future outlook on global trade. 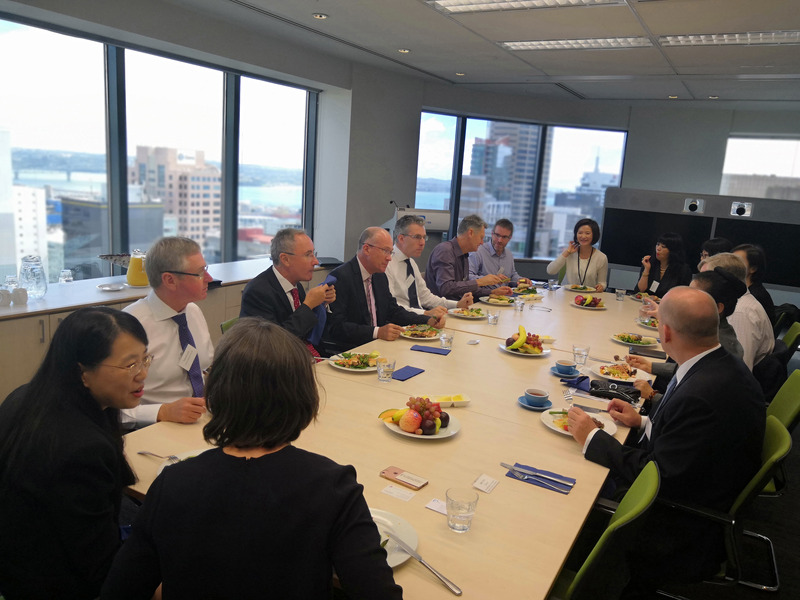 A quiet catch up with Sponsors & Allies.